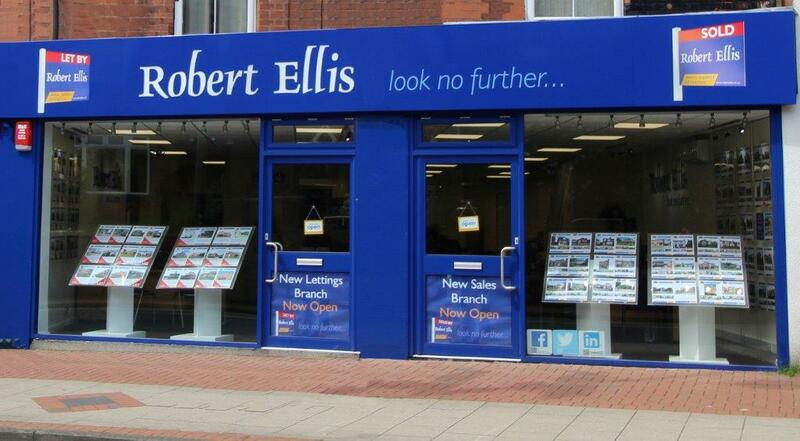 Robert Ellis Estate Agents & Chartered Surveyors are a well established, straight talking professional local estate agency, who sell more properties on the west side of Nottingham than any other company. Over 25 years of trading we have agreed sales on over 18,000 local properties. We employ over 50 members of staff all of whom live locally and therefore know your neighbourhood well. With a residential lettings and management department, commercial property department, survey department and sister company The Mortgage Company, we are the complete Property Professionals.